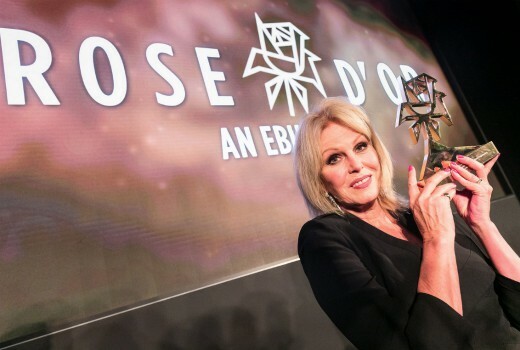 Joanna Lumley has been awarded a Lifetime Achievement this week at the prestigious Rose d’Or Awards in Berlin. Lumley, 72, said she was “thrilled and honoured“ to receive the award for her outstanding contribution to the entertainment industry. “I can’t tell you what it means to me,” she said as she discussed her career. Other wins went to The Crown, A Very English Scandal and Detectorists.